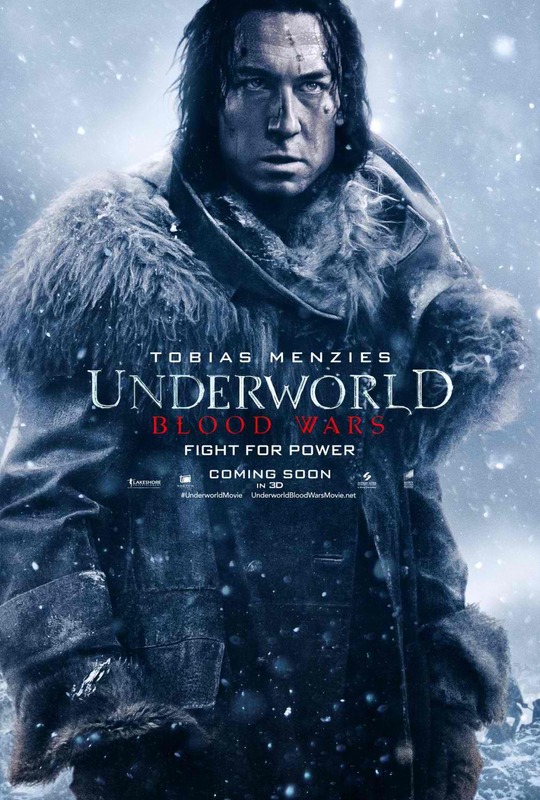 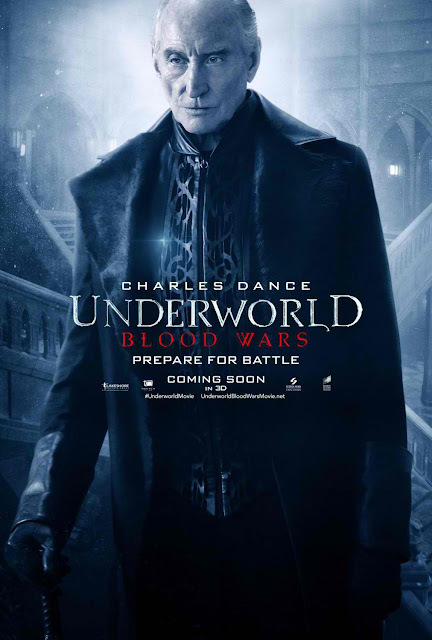 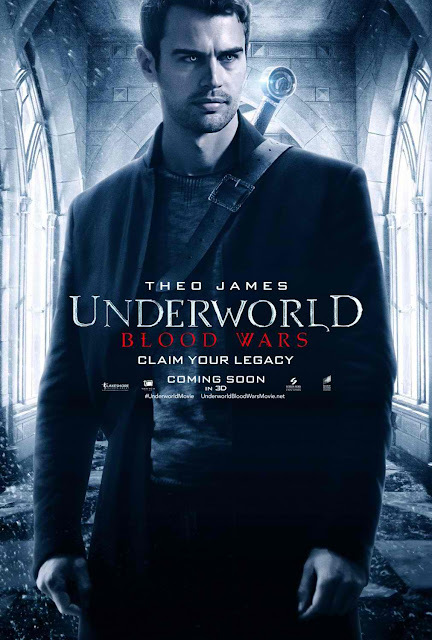 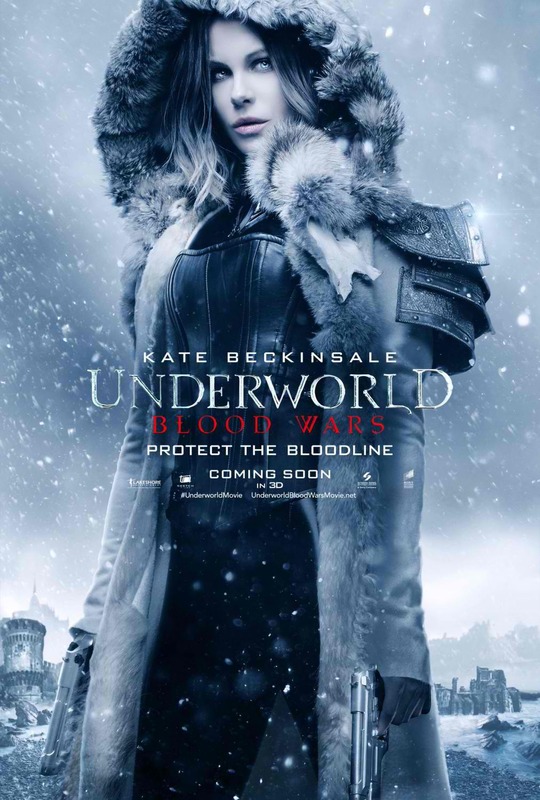 Columbia Pictures has released the character posters for “Underworld: Blood Wars,” the latest installment in the blockbuster Underworld franchise. Getting their individual one-sheets are Selene (Kate Beckinsale), David (Theo James), Thomas (Charles Dance) and Tobias Menzies (Marius). Check out the posters below and watch the action-thriller when it opens nationwide on November 30, 2016.